The new Bugaboo Cameleon3 offers some fantastic updates on what was an already great stroller. 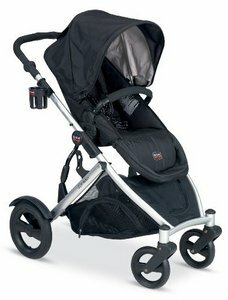 This is the ultimate stroller for daily use and can be used in several ways to suit your needs. The stroller offers multiple ways to position the seat so that your child can face forward or rear and lay flat or upright. It is one of the most versatile models on the market. Any stroller that can be used from birth grabs attention especially when they can be used until your baby becomes a toddler. 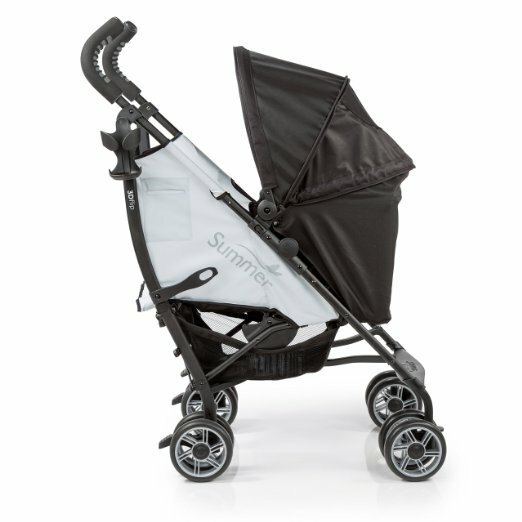 Not only does it have great features, but the stroller simply looks great. 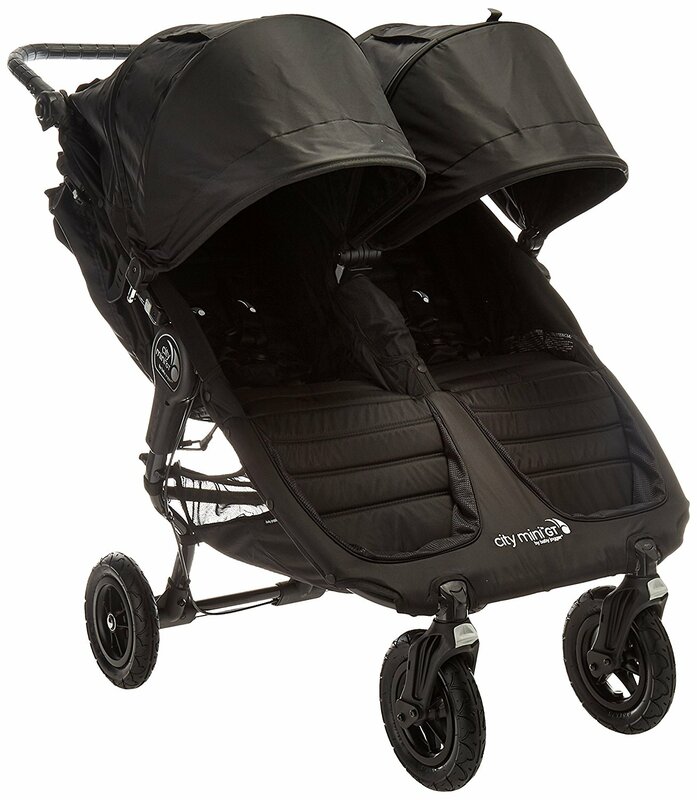 It is clear that the stroller is high quality and it is a read head turner. 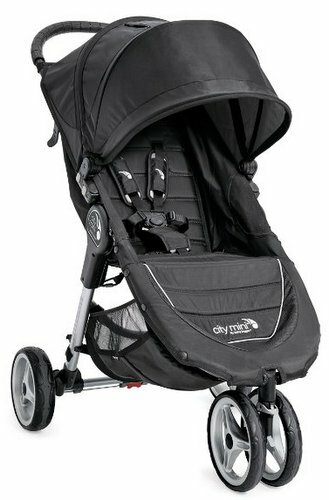 The wheels are incredibly stable and the stroller can tackle any terrain you happen to come across. In addition to this it is easy to clean and smooth to push. 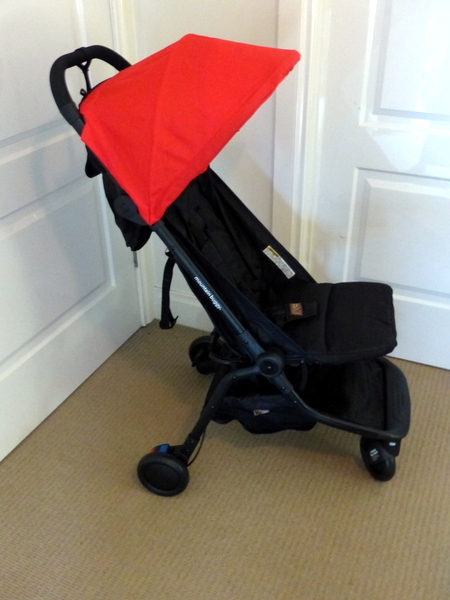 Find out more about the stroller in our Bugaboo Cameleon 3 review below. 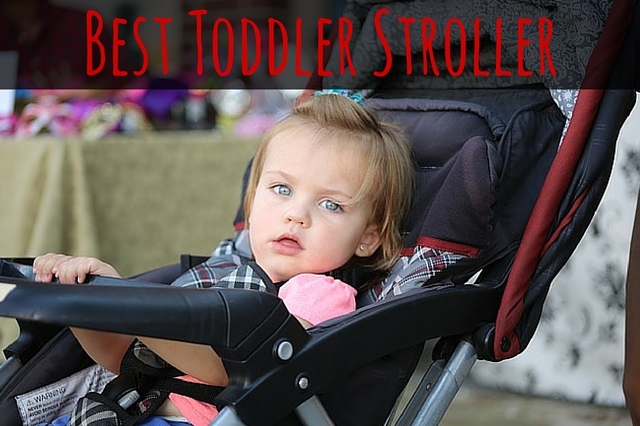 The biggest advantage of this stroller is easily its versatility. 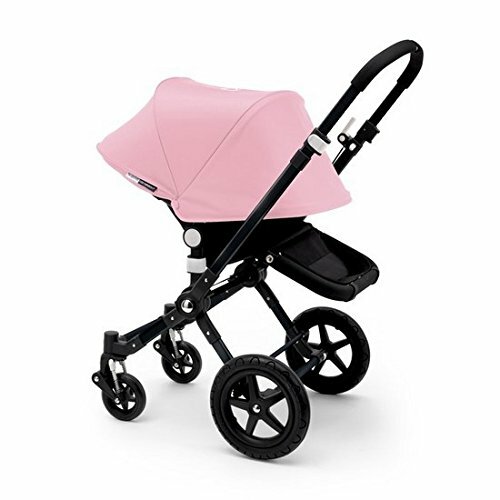 Essentially you have two options to change the stroller from forward to rear facing and back again – you can either adjust the handlebar or remove the seat and turn it around. Adjusting the handlebar also means you can choose which wheels you want to be at the front of the stroller. The large wheels are great for rough terrain and the smaller wheels are best for everyday use with 360 movement. Your child is also easy to access as the handlebar can be pushed away. When the seat is removed from the stroller it can be used as a standalone seat. This gives you flexibility at the park and at home and saves you from constantly moving a young baby from place to place. 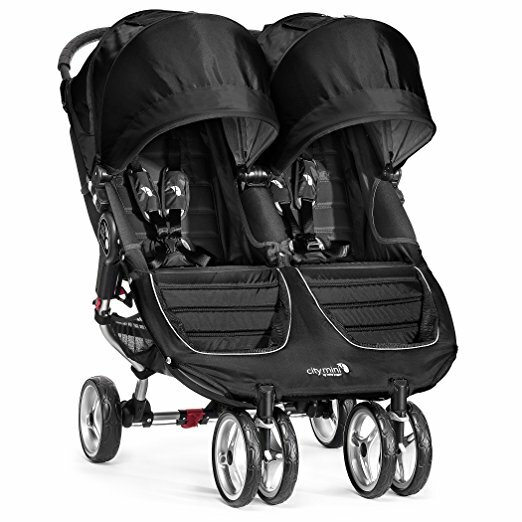 The canopy is also a major feature of Bugaboo strollers. 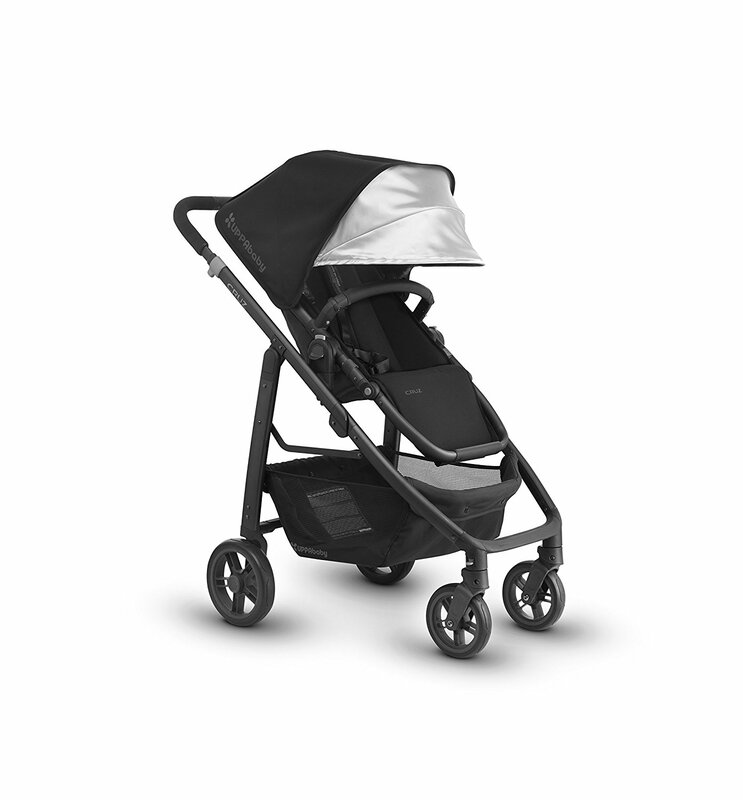 The canopy almost totally covers your baby and offers the best protection possible. In any weather your baby can stay protected. We found that the canopy was a bit short and it can hit the head of taller children. The stroller also folds in two pieces and this is not the best option for travel. The obvious must also be stated – this stroller is expensive. There are also several add-on accessories that you must purchase separately if you want to take advantage of the full range of features. This can easily push up the cost. This stroller really is fantastic. It can be used in so many different ways that it is suitable for any situation. 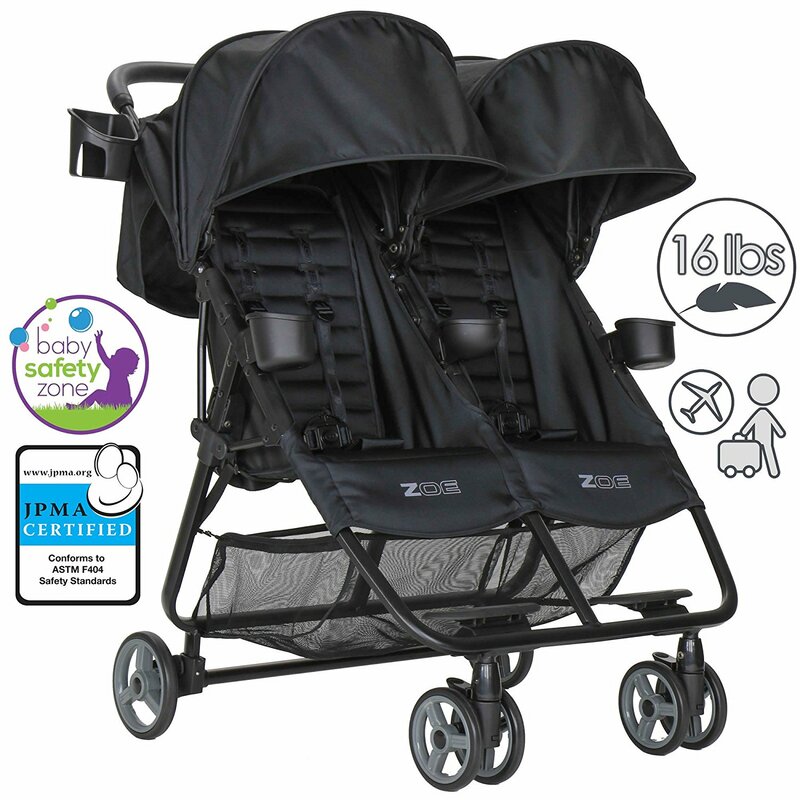 It is easily one of the most versatile strollers on the market. The advantage of using the stroller from birth can not be denied. Having said that, it is expensive. 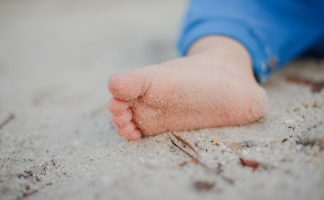 If you were purchasing your first stroller and planning to use it from birth until your child becomes a toddler, then this may be an investment worth making. 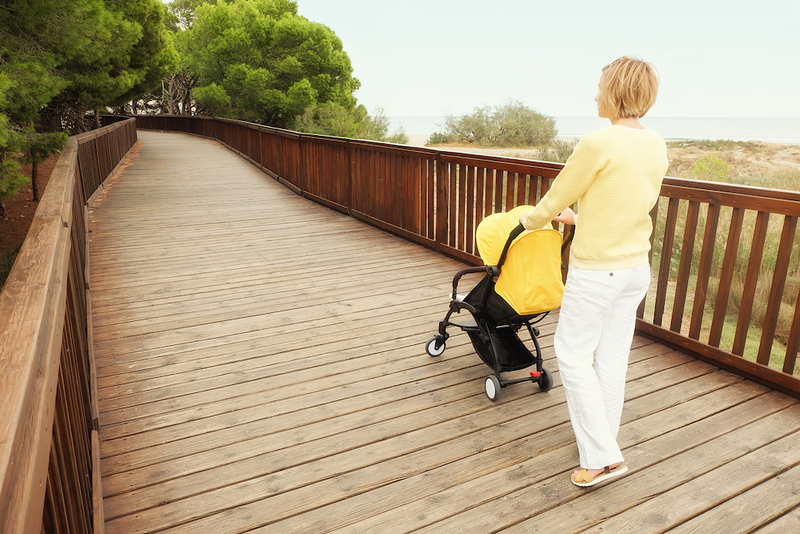 However if this is simply a second stroller, there are cheaper options that may last longer for your child. 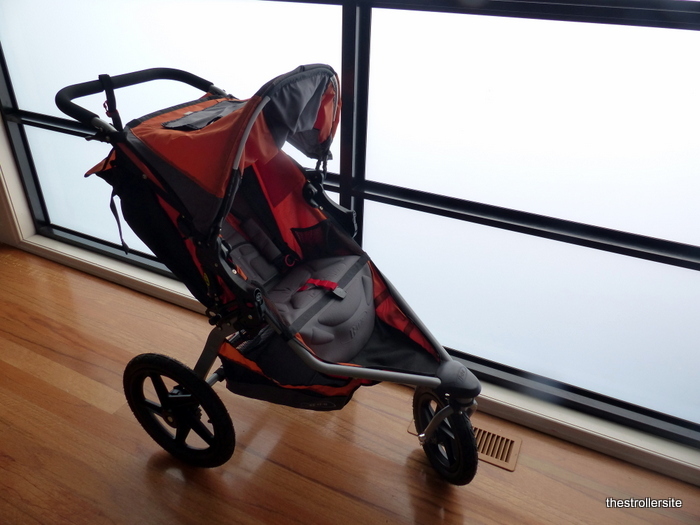 Easy to push, simple to clean and incredibly versatile, this stroller really is great. Still undecided? 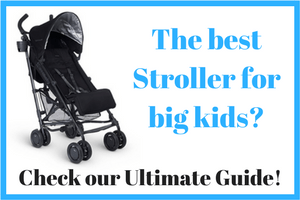 Check out our ultimate guide to buying a lightweight stroller.